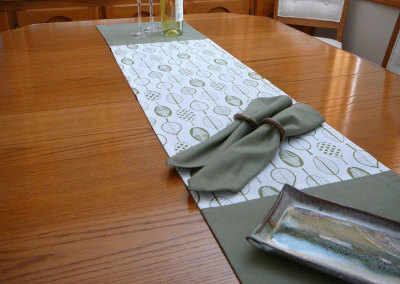 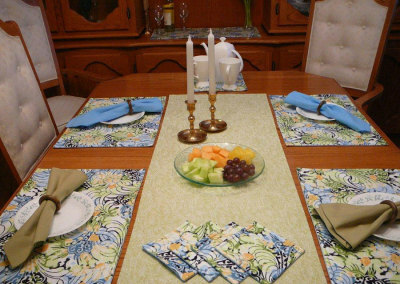 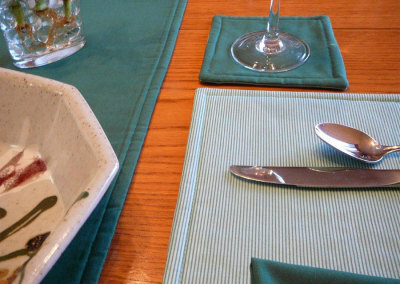 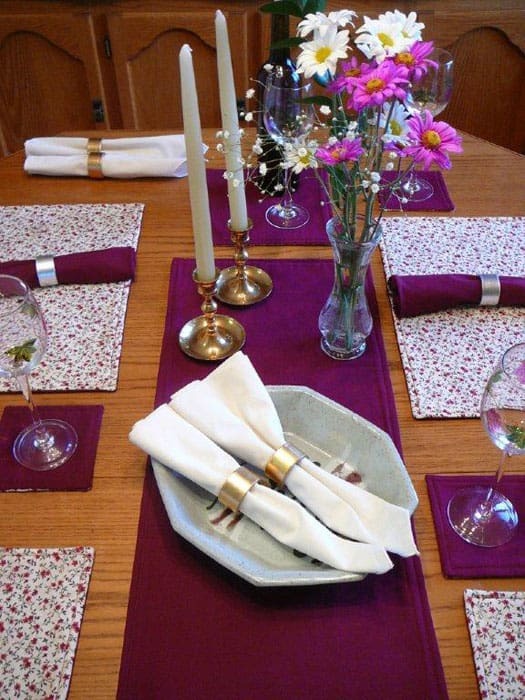 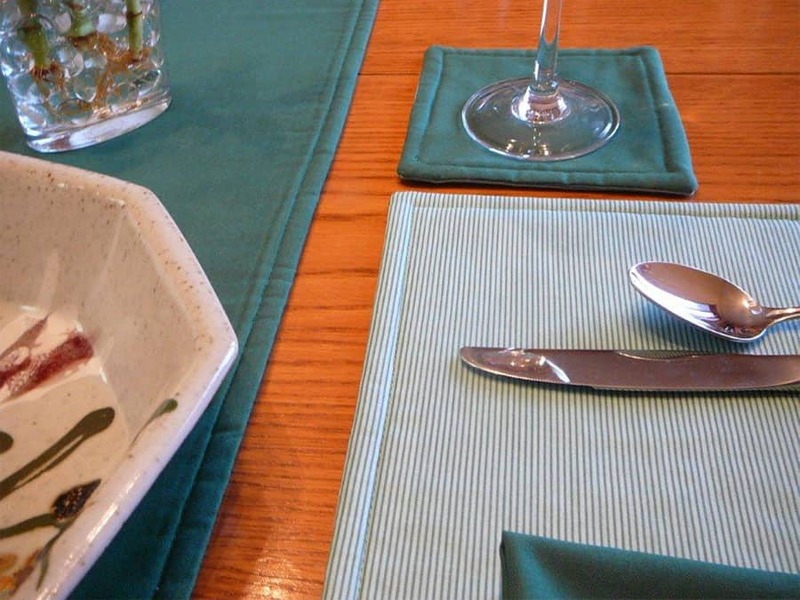 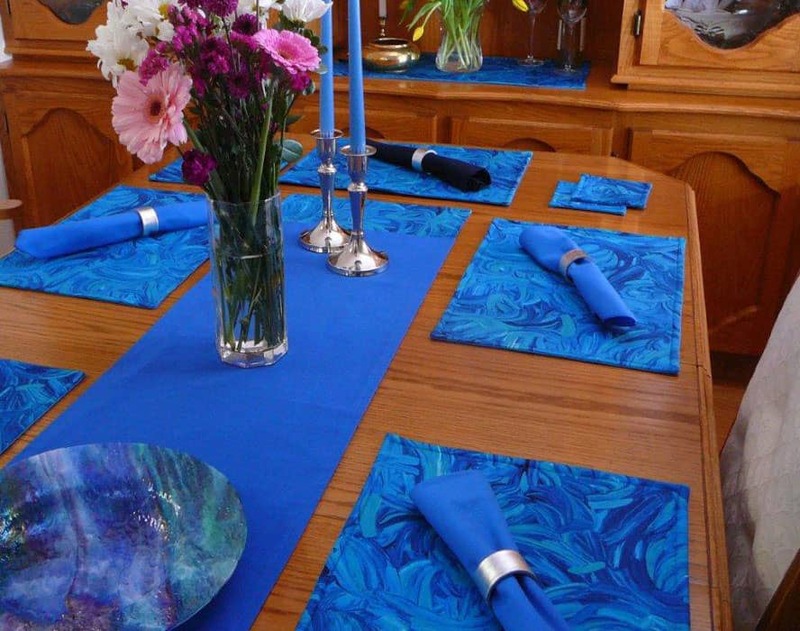 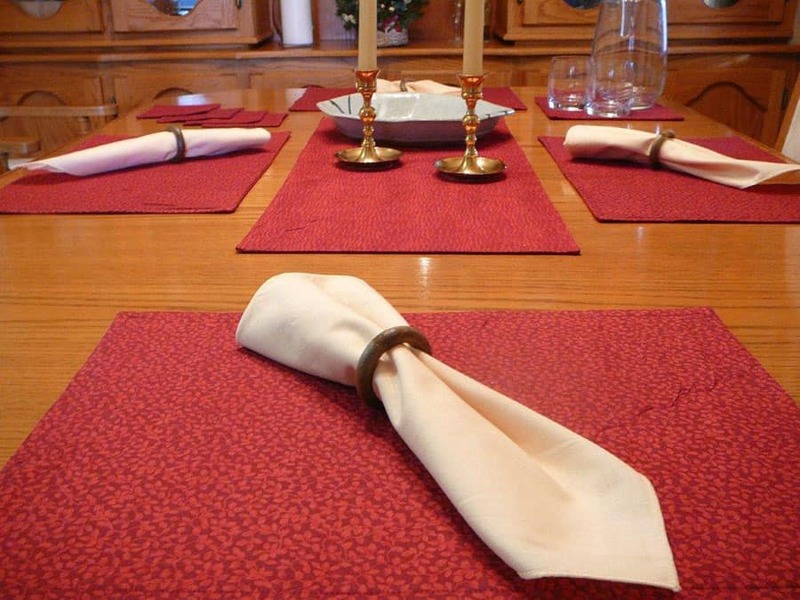 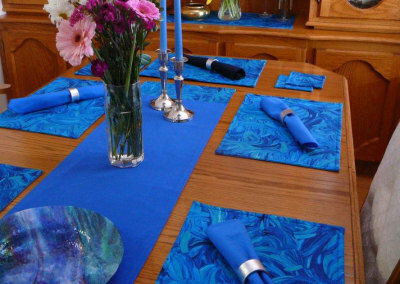 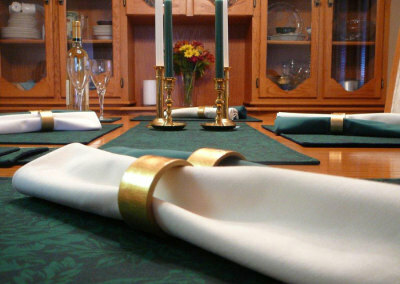 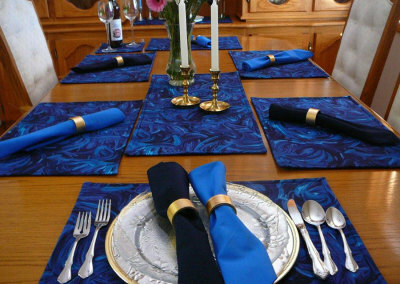 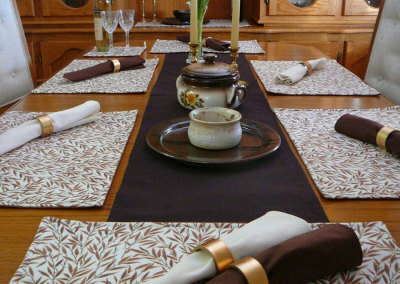 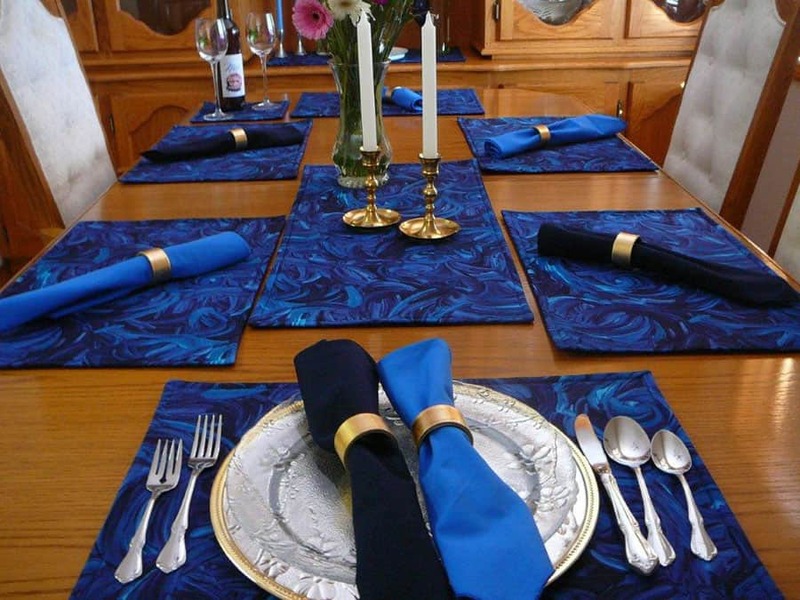 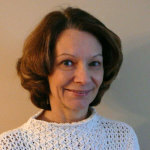 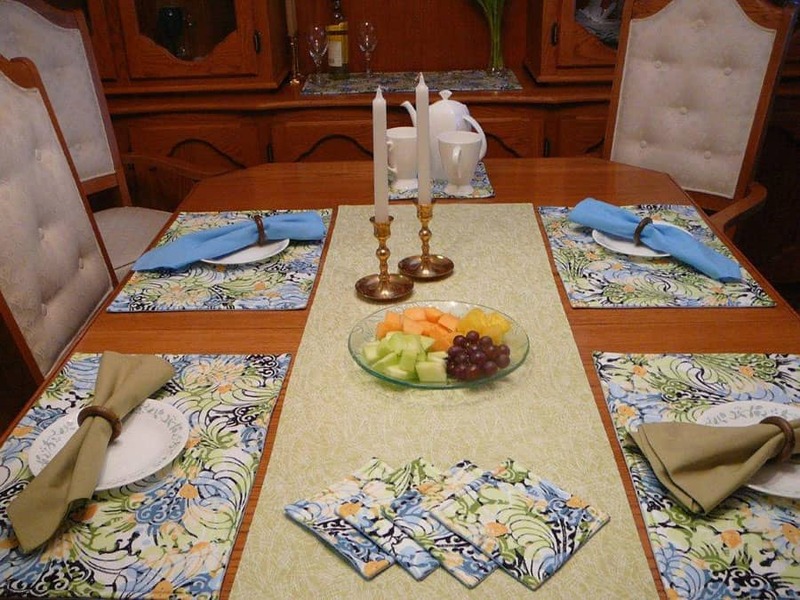 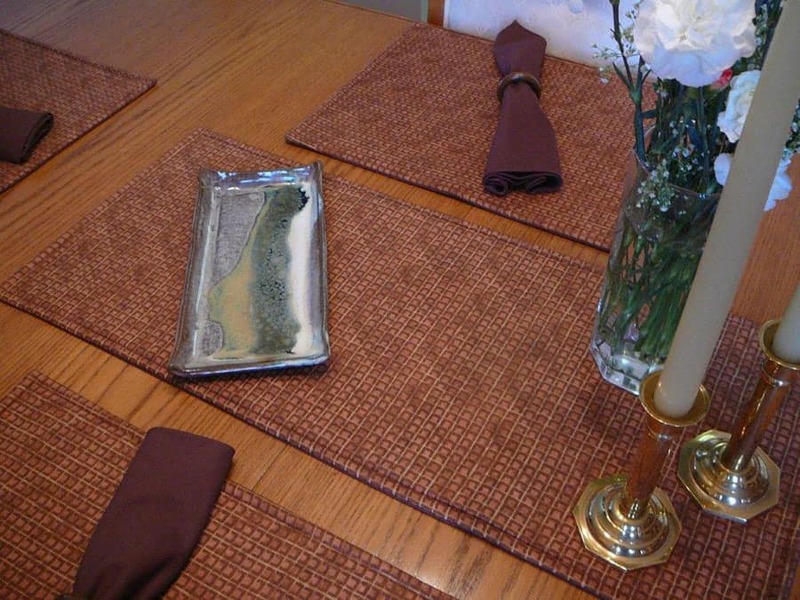 Kathie Maher-Wolbaum and Linda Merk have formed a partnership called Handcrafted Home Comforts Just For You to make fabric table wares such as placemats, runners, server and coaster mats, and napkins. 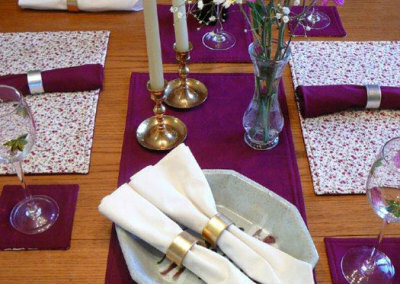 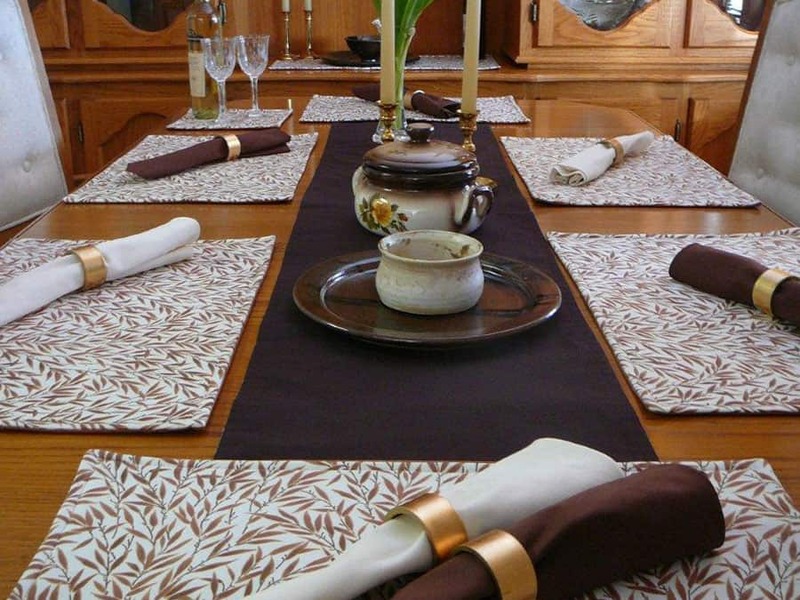 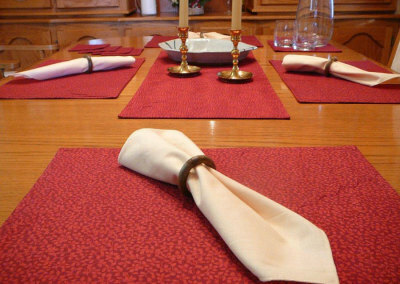 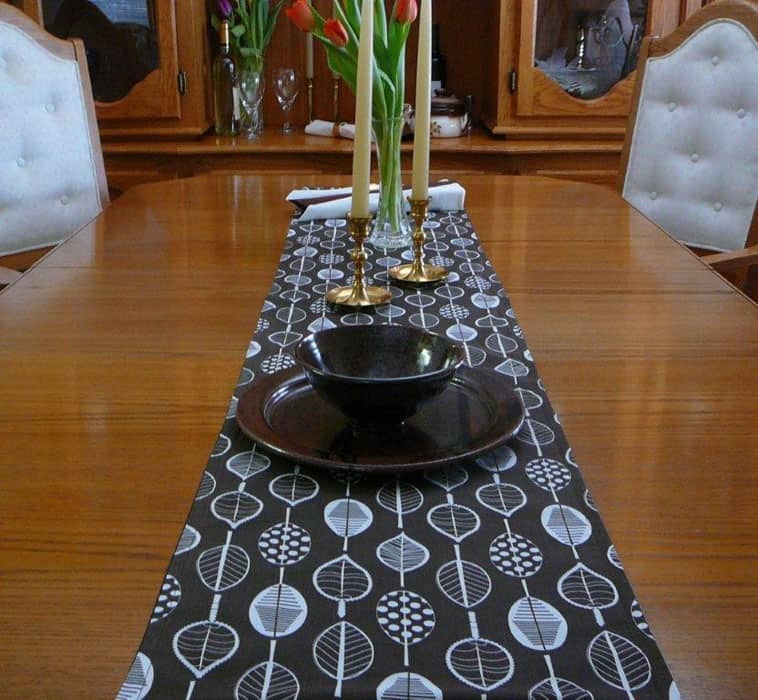 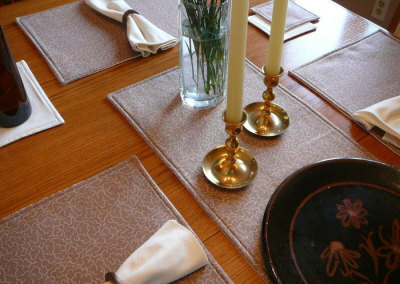 The design concept for our tableware products originated with a desire to produce practical, yet beautiful, handmade fabric products for the home. As craft artists we’re very proud of our gorgeous tableware collections. 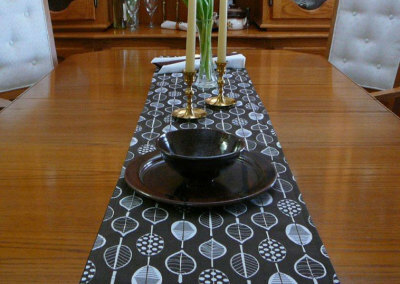 We use the finest fabrics including organic cotton and bamboo. 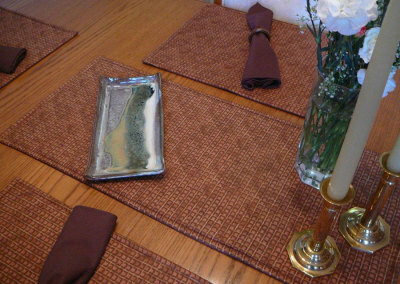 Each item is individually designed and carefully handcrafted.